Food waste is one of the biggest causes of climate change. It may not seem that way when compared to gases pouring out of factories and tons of trash that could be recycled, but reducing food waste would be a major improvement in reducing greenhouse gases. Some people are attempting to find alternative ways to preserve all that food waste we create per day. European breweries have done just that with Toast Ale. This beer is essentially made out of leftover fresh bread created from bakeries. Since fresh bread can go bad quickly, any additional product that goes unwanted is simply thrown out. 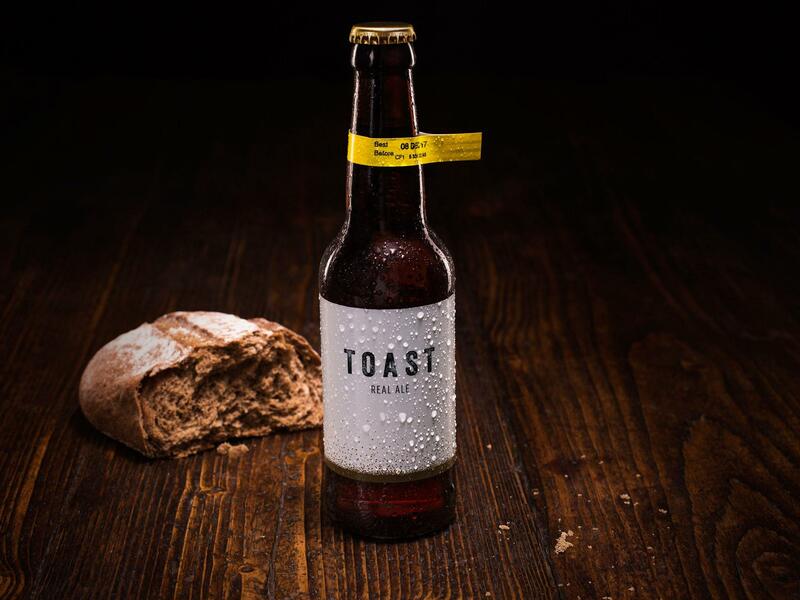 Toast Ale is hoping to nix that by bringing the excess bread to numerous breweries in the UK. 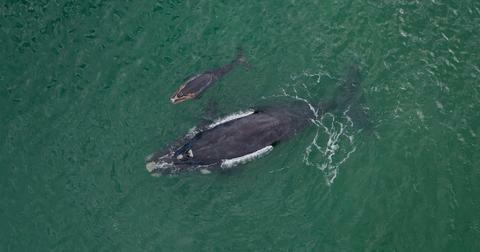 The idea was created by Tristram Stuart, an author and environmental activist. He tried Babylone Beer, which was also made from bread, and combined that idea with knowing that loads of bread is wasted in bakeries and restaurants. Now, the beer is hoping to find a home in the United States. Claiming that the country is wasting “one-third of fresh bread,” an IndieGogo campaign page has cropped up to help port over the beer. At the time of this writing, over 120 backers have nearly rose $10,000 of its current $35,000 goal. With roughly a month left, it has plenty of time to hit the mark, but it will also take any money from the fundraiser to help with its new release. As with most fundraisers, there’s numerous goals potential donors can reach. $300 will net two days at one of the breweries. One day they’ll see the leftover bread that becomes beer, and the next they’ll be able to witness the canning of the beer when it’s ready. Not only do the brewers find use for the extra bread, but they make sure all the beer is canned properly so not a drop is wasted. 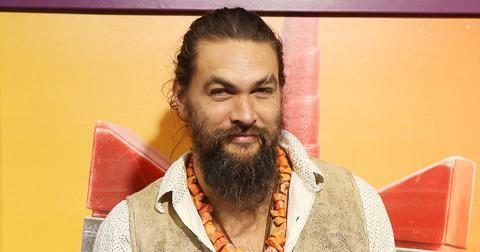 Another notable goal is $1,000 to hang out with celebrities involved with sustainability at a special party hosted by Toast Ale over Memorial Day. For those that don’t have that much money to throw around, anywhere from $25 to $50 will net people with free swag from the company, such as T-shirts, coasters, specialized glasses, and more. There are three different variations of Toast Ale -- craft lager, pale ale, and session IPA. It’s unknown whether this will change over in the US, but they will be distributing an Americanized Pale Ale as the flagship option. After funding, the goal is to begin creating the beer this summer in New York City. For those people that can’t wait for it to arrive in the US, there is the option of doing it at home. 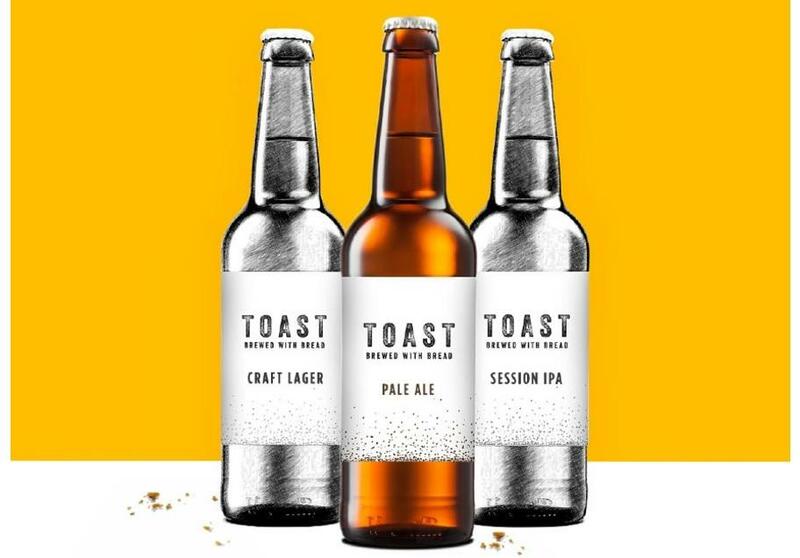 Toast Ale’s recipe is available online and they hope home brewers will take advantage of grabbing local surplus bread and doing it on their own. While the process is very time consuming and difficult, it’s a great option for hobbyists and those that simply want to help the environment.